← The YouTube of Manga? For Real? I decided to use something out of Naruto manga for educational purposes. I mean, why not? It may not be high literature, but it can be used to show little pieces of the Japanese language. While not my usual fare, I’m trying to catch up on Naruto manga because erm… way too many kids are into this stuff on both sides of the Pacific, so it’s hard connecting to such people about Japanese without knowing something about this. So, in the course of this, I learned that the title of chapter 5 of the manga (yes, very early) is “Yudan Taiteki,” shown as the kanji above. In kana, ゆだんたいてき. It is important to note that yuudan would be a different word, while yudan uses a short, but strong “u.” I’m recording this lesson partly so that people can hear it from me. Anyway, yudan is very easy to define: it’s carelessness, or perhaps better said as negligence, unpreparedness and thoughtlessness. The kanji combine “oil” with “judgment,” so this is, in a rather literal way, letting your judgment slip. Negligence is a great foe. But, this can be localized (i.e. further Americanized) to mean carelessness is one’s greatest enemy. Or something like that. Either way, the meaning is preserved. The manga chapter in question deals with this subject. Taking one’s foe for granted, being distracted by taunting, and so forth, leads to defeat. 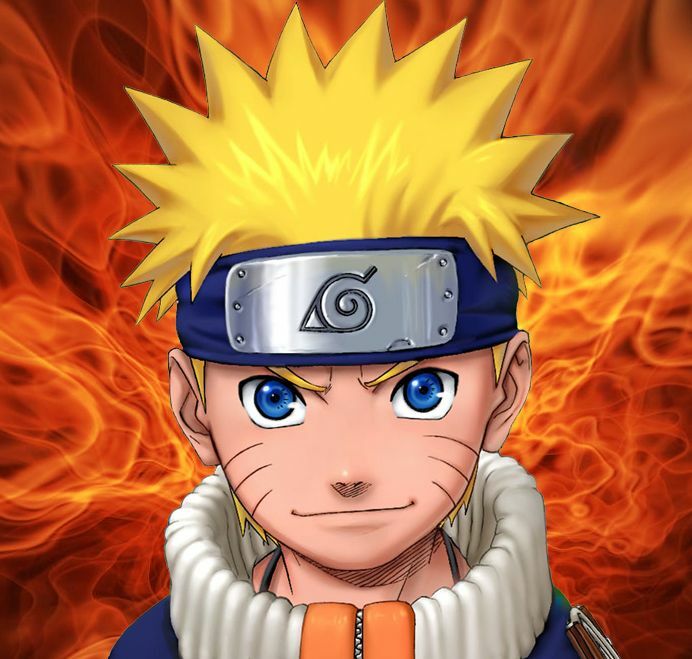 This entry was posted in Anime, Japanese, Languages, Manga and tagged education, Japanese, lesson, Manga, Naruto. Bookmark the permalink.